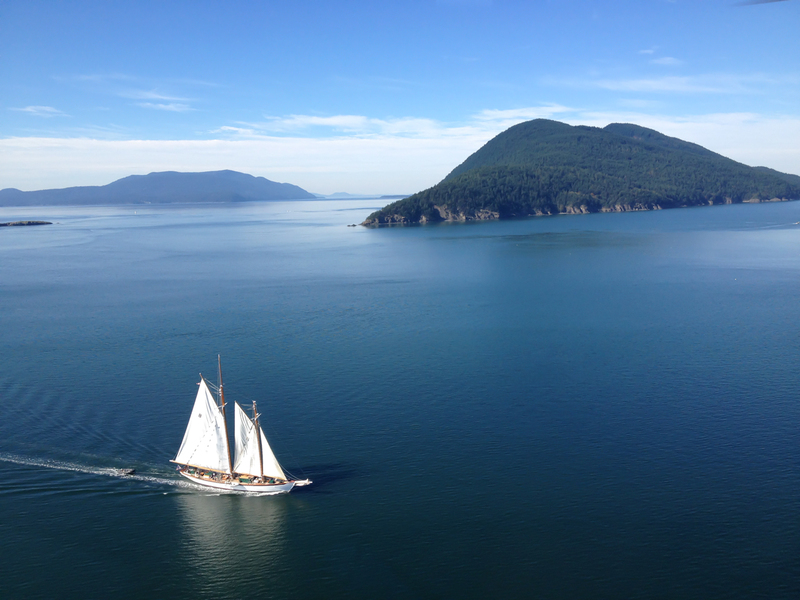 Located in Bellingham, Washington - 20 miles south of the Canadian Border, 50 miles south of Vancouver B.C. 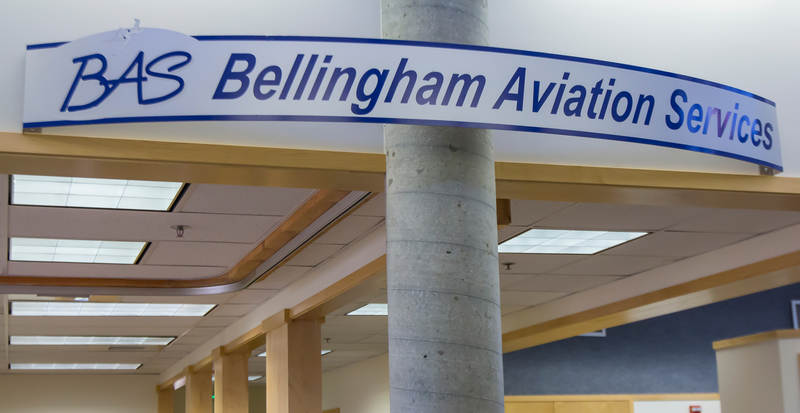 and 90 miles north of Seattle, Bellingham Aviation Services (BAS) is a full-service fixed-based operation (FBO). 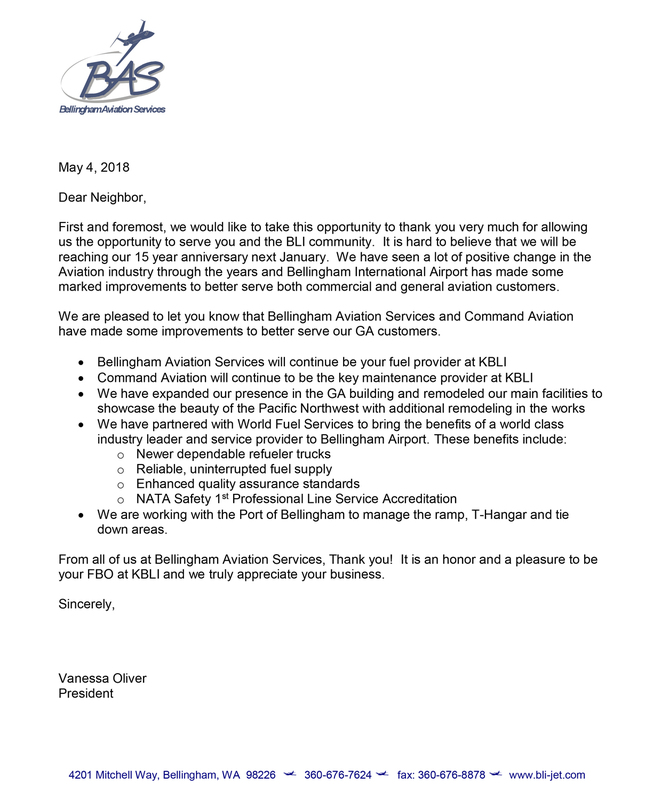 BAS offers a wide range of services ranging from aircraft maintenance and avionics, to flight lessons and charters, and is the home of the Bellingham Jet Center. BAS is proud to be a Woman-Owned Business Enterprise. 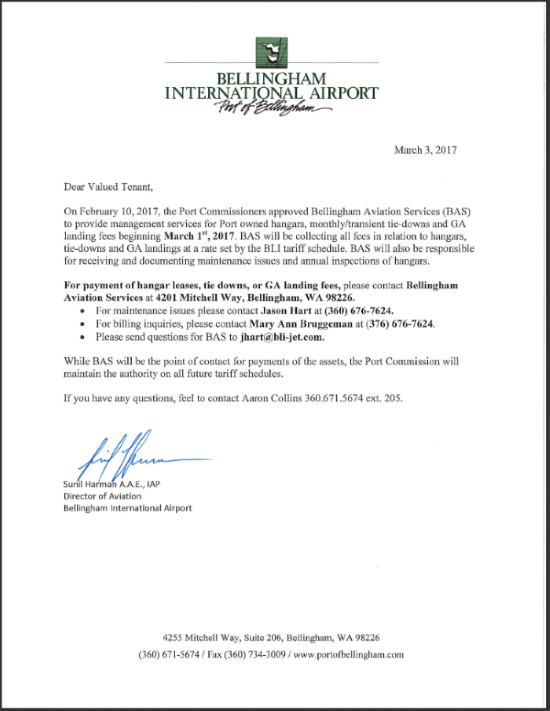 ©2018 Bellingham Aviation Services. All Rights Reserved.